A detailed item description will follow shortly. 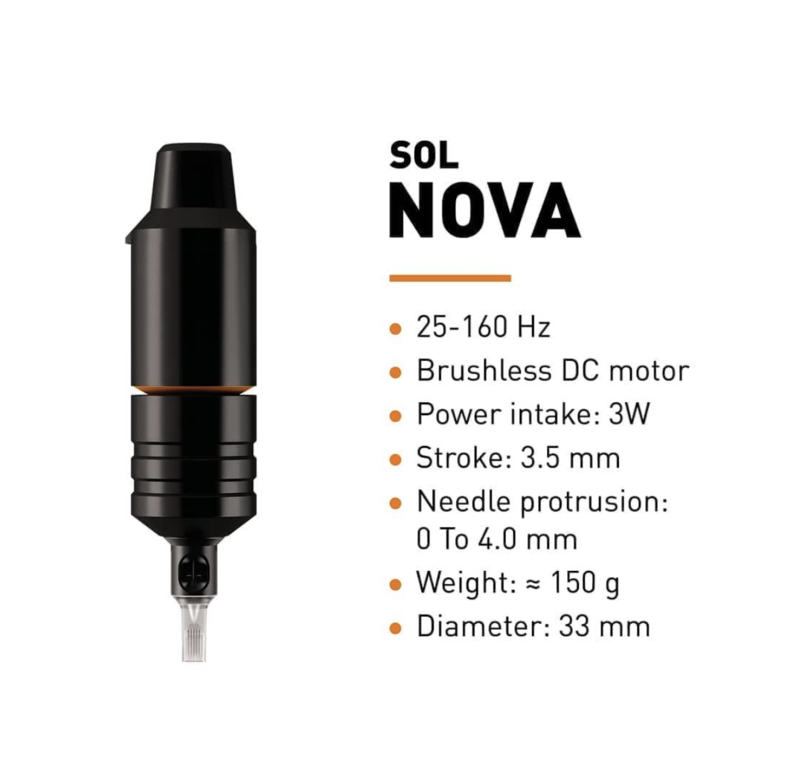 If you want to use your Sol Nova with a current PU1 or PU2, you need a certain power cable which we will send to you free of charge. In this case please leave us a comment with your order. 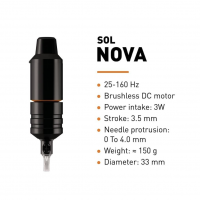 This specific power cable is no longer necessary for the new PU productions.